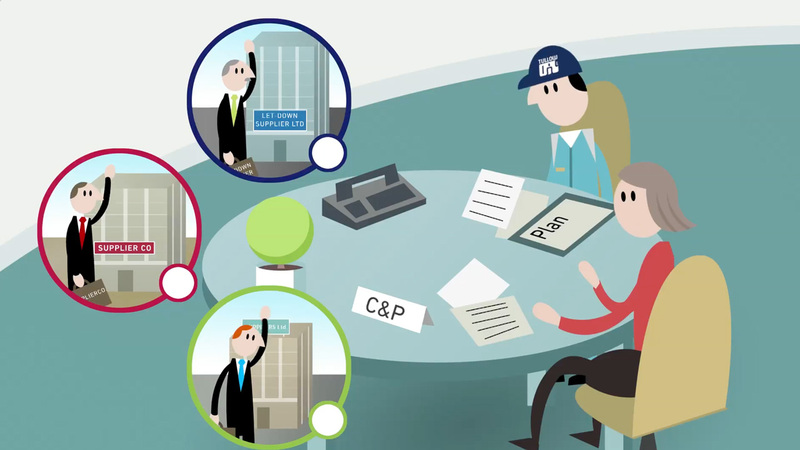 ‘How to Buy’ was designed for anyone at Tullow Oil who needs to procure goods and services on behalf of the company. It details the buying process in a way that is quickly and easily understood. 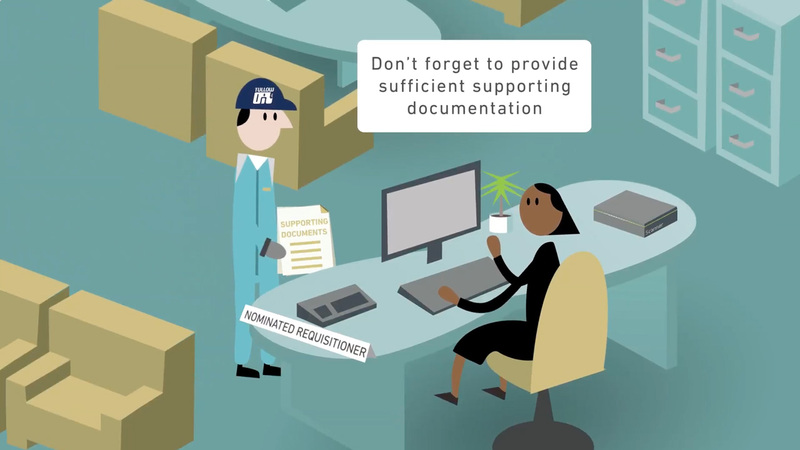 Myriad Global Media was asked to create a 2D animated employee engagement video. The brief was to bring the topic to life and keep the audience engaged with a digestible short film. To accompany the animated video, Myriad created a pocket-sized foldout guide, which helped reinforce the key messages. 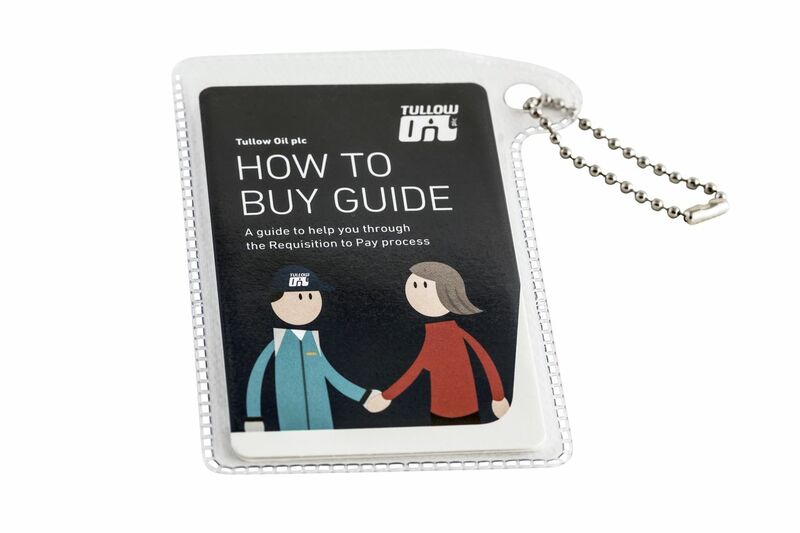 The additional ‘How to Buy’ guide is a small foldout leaflet, designed to accompany a short animated training video produced by Myriad Global Media for Tullow Oil. Handily pocket sized, the Z-card leaflet compresses a large amount of information into six simple steps, presented in an easy to follow format. The guide outlines the key ‘dos and don’ts’ for each step of Tullow Oil’s payment process and, importantly, who should carry out which task. A somewhat dry subject is enlivened using a selection of illustrated characters, which come to life in the How to Buy animated video.